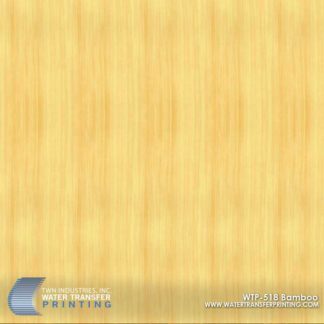 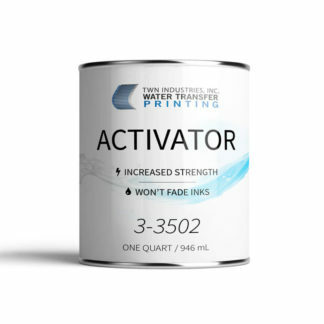 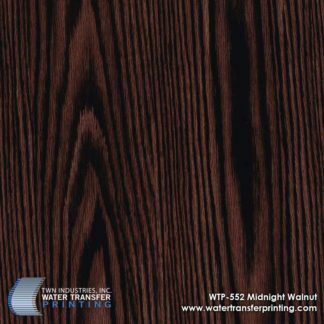 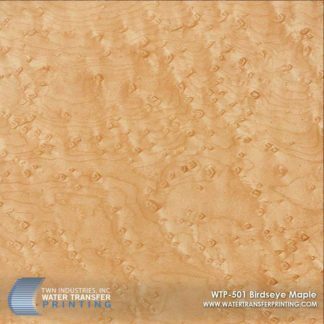 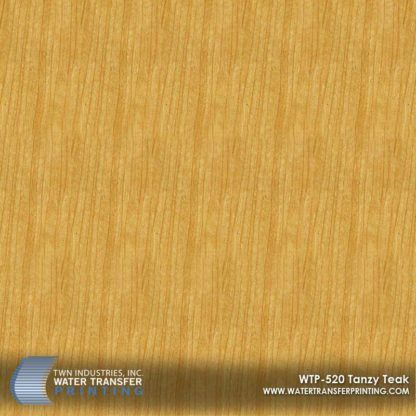 Tanzy Teak is a light, straight grain Water Transfer Printing film. 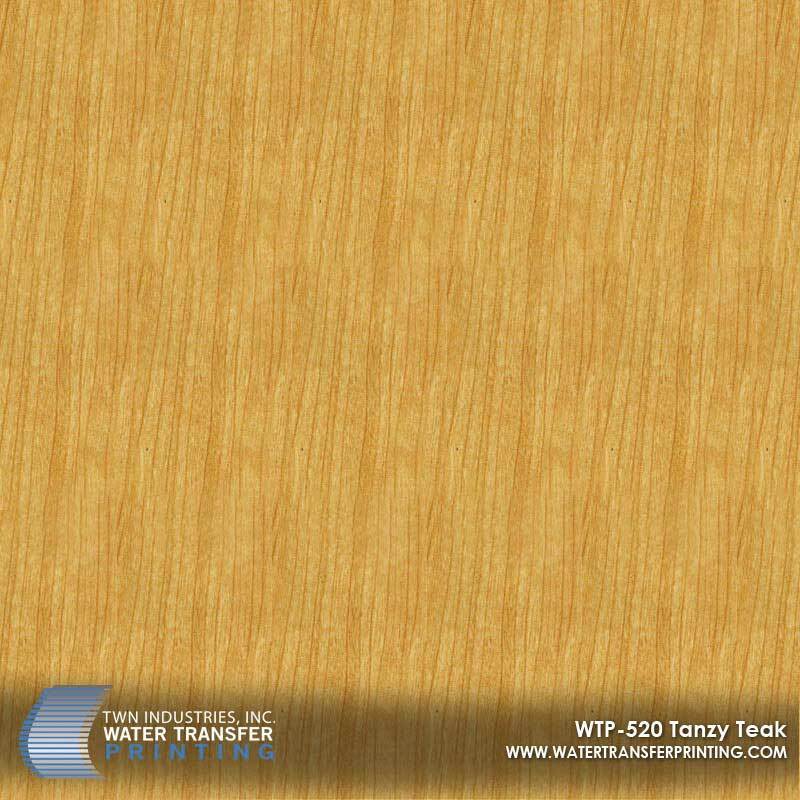 This light-yellow wood grain pattern mimics the natural color found in Teak, a tropical hardwood. 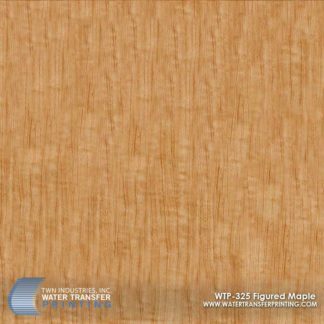 Teak is used widely for veneer, furniture, carving, and other small projects. 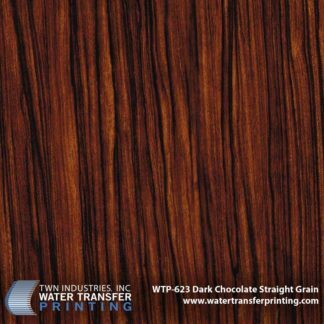 Tanzy Teak hydrographic film can be used to dip hard goods like sun glasses, phone cases, and computer cases to accomplish a realistic tropical hardwood aesthetic.